The morning of the third day of the conference (7 September) is dedicated to sharing information and the reports of the NFA’s. Each NFA will have approx 15 minutes to tell the other members about their plans, activities and membership strategy. So please prepare something to share and make the material available to be posted on the website. So check the latest agenda here. The links will lead you to the minutes, several calls among which the call for candidates. – UWE action plan presentations mg working groups . the second day of the conference will be mostly dedicated to the topics of the draft action program which had four themes: Women on Boards, Support Implementation Istanbul Convention, Gender Sensitive parlements and Cooperation and Communication among women. 2. Minutes minutes Istanbul please send us your comments or language suggestions before so we don’t need to spend much time on the minutes. 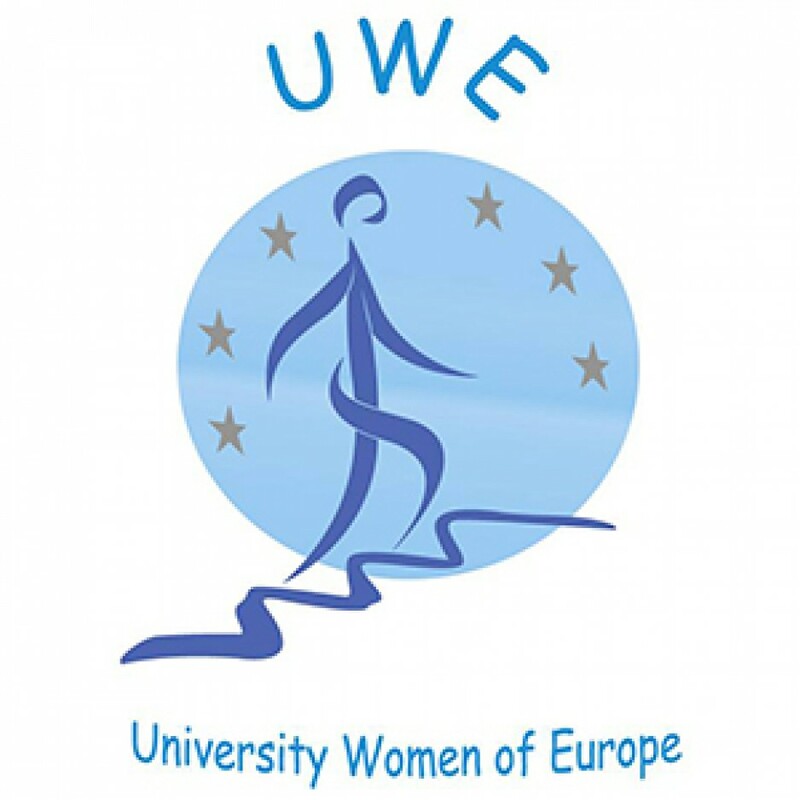 6 Proposal Meet and Greet and next AGM: Call for Hosting UWE 2015 and Meet and Greet: we have a proposal from Finland and from Germany inviting us. Also a tentative proposal from the Netherlands to host a meeting in The Haque. Next AGM up till now no official invitations. 7. Orientation future UWE and IFUW: The UWE board proposes to dedicate some time to come up with a common strategy on our policy towards IFUW and the future of UWE. Present during the Conference will be a staff member of IFUW and two boardmembers of IFUW. Elsbeth Navarinin and Catherine Bell the chair of the IFUW. Central Question: How do the NFA’s view the relation between UWE and IFUW and could we develop a common strategy towards IFUW? We have the same mission as IFUW but our focus is mainly on Europe (Council of Europe and European Institutions) because the focus of IFUW is on the whole world and the UN. Does IFUW have enough time and energy for European problems? Several of the NFA’s in UWE have discussions with the IFUW about the fees and are contemplating to leave IFUW which would also mean leaving UWE. 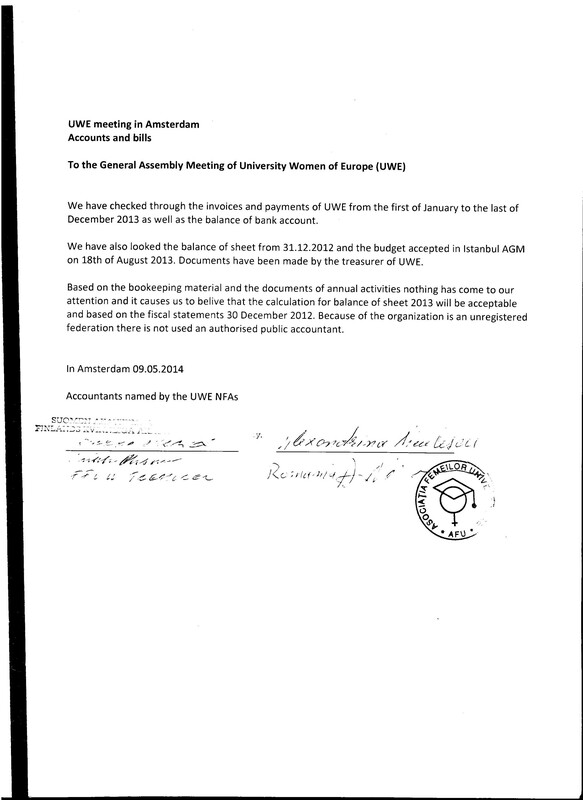 Some NFA’s have left UWE because they couldn’t or didn’t wish to pay the dues of IFUW. In our constitution is written any member of UWE needs to be a member of IFUW. Could we contemplate to enlarge the possibility of membership without membership of IFUW for instance Friend of IFUW? The UWE AGM during the meeting of IFUW was almost impossible to manage as the IFUW Board didn’t plan a proper UWE AGM (They offered a space in a restaurant during lunch). We have the resolution of the Scottish NFA which was accepted in Helsinki for a per capita dues. For one year we had an amendment of The Finish and the Dutch association for 1 euro per head till a thousand members after that 0.25 cents per capita. The board did propose a budget last year in Istanbul but confusion arose partly due to shortness of time in Istanbul. For this reason we used the same fee 92014) as the last year (2013) which was accepted by the AGM in Istanbul. We now have calculated the budget for 2015 and and divide this per member (2014) . the per capita fee for 2015 is 0,46 cts per member. Our sincere apologies for the confusion. Budget 2015 and fee 2015 The balans is presented under the reports and contains a slight mistake which we will clarify during the AGM. This entry was posted in actions, AGM 2014 Bucharest, CER, IFUW, Violence against women. I was born in 1967 in Ankara ,the capital city of Turkey. I graduated from Middle East Technical University Faculty of Management in 1989. The same year I started my banking career at the largest private bank of Turkey named İş Bankası as a training specialist. 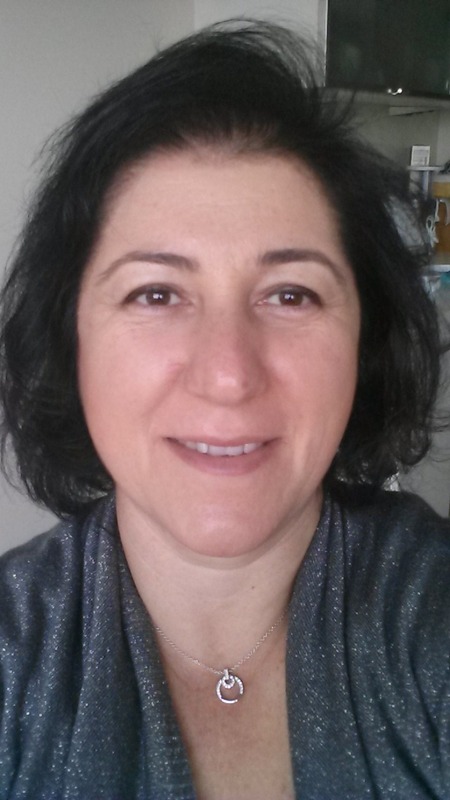 In 1993 I moved to Istanbul and started to work in a middle sized and a very active bank.I became Retail Credits Manager in 1996. In 2004 the bank merged with one of the largest government banks Halkbank ( Publicbank). I continued working at this position till my retirement in 2011 January. I am a mother of 3 girls aged 17, 12, 4. My husband is an energy effiency consultant. I got to know about Turkish Association of University Women in 2012. My neighbour who was the General Secretary of previous management introduced me to the organization and I became the member of İstanbul branch and was elected at the ordinary general meeting held in April 2014. I have observed that TAUW is a prestigious NGO in the community and really active about it’s mission. Efforts has started to show the results and the government has decided to take legislative actions raising the penalties in cases of child brides and violence against women. I feel happy about being a member of an effective organization and contacting with you. Hoping to increase collaboration and reaching our targets. This entry was posted in CER and tagged members.